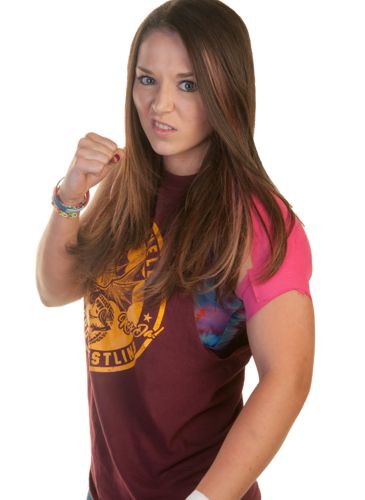 Nixon Newell may have a happy- go-lucky demeanour and winning smile, but underestimate her at your peril. This Welsh dragon is as tough and talented as they come, and wrestles with an ability that far belies her tender age. Her style is an eye-catching blend of striking prowess, aerial agility, and devastating technique, and Nixon throws a German Suplex with the best of them. 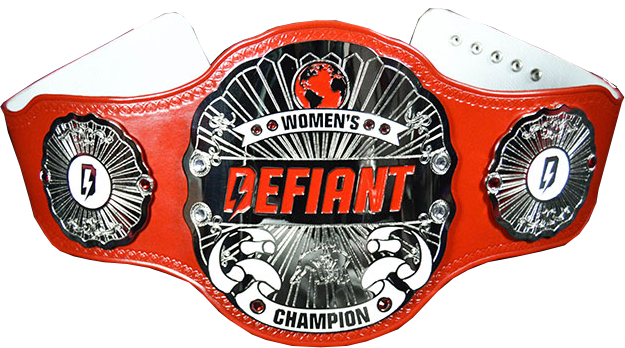 After entering WCPW with an already stellar reputation from the independent scene, Newell wasted no time reaching the heights of the women’s division, and at Stacked she became WCPW’s inaugural Women’s Champion following a brutal Last Woman Standing match against Bea Priestley.